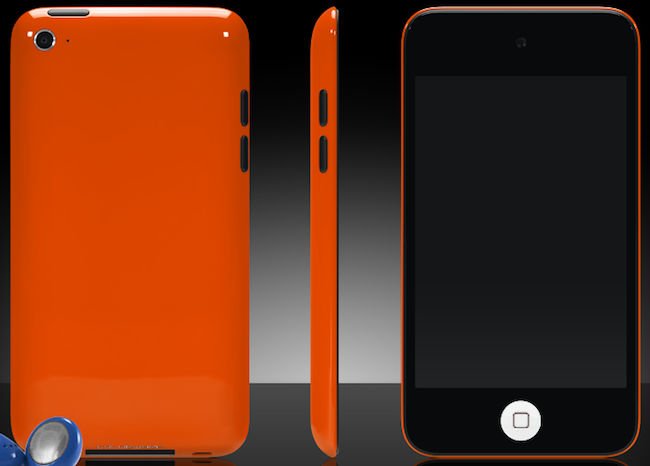 Colorware is now taking orders for fully colorized 4th-gen iPod touches. Sending in your iPod touch for a FaceTime ready-rainbow will cost you $165 and purchasing an iPod touch rocking colors out of the box will set you back either $380, $450 or $550, depending on which capacity you choose (It’s cheaper if you buy the iPod from Amazon and send it in). via Cult of Mac.